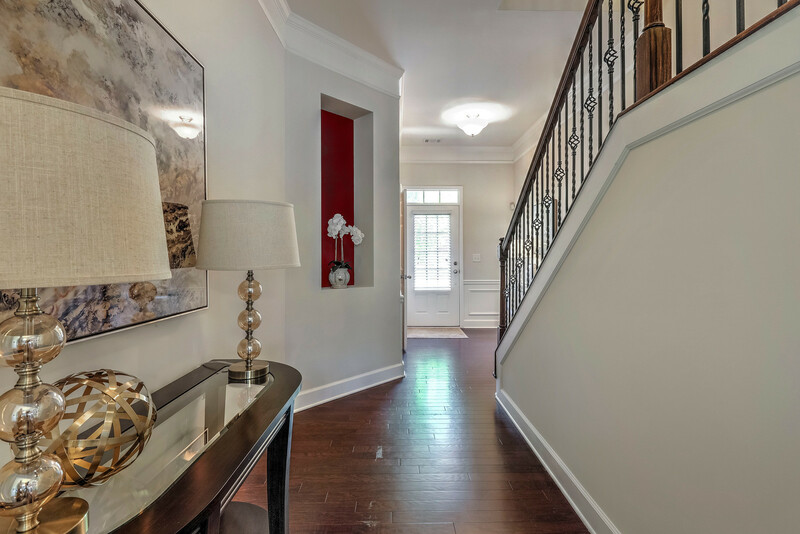 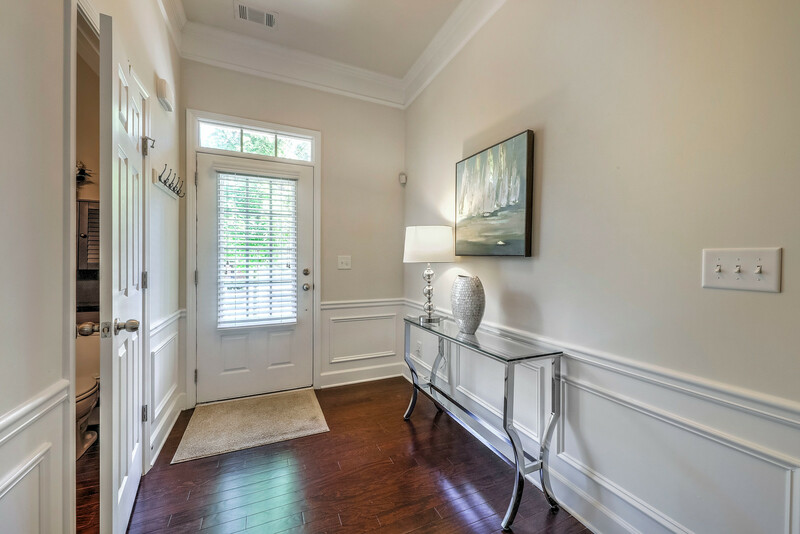 As the enter, you will find a light-filled foyer with powder room located on your right. 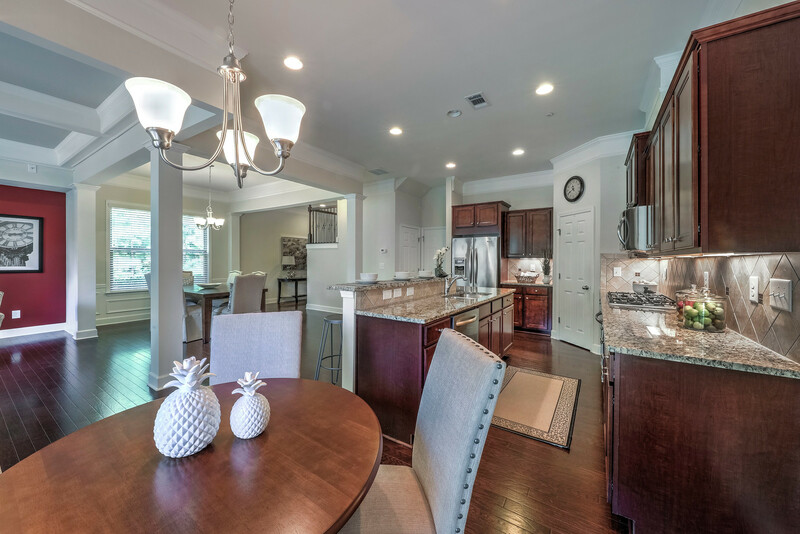 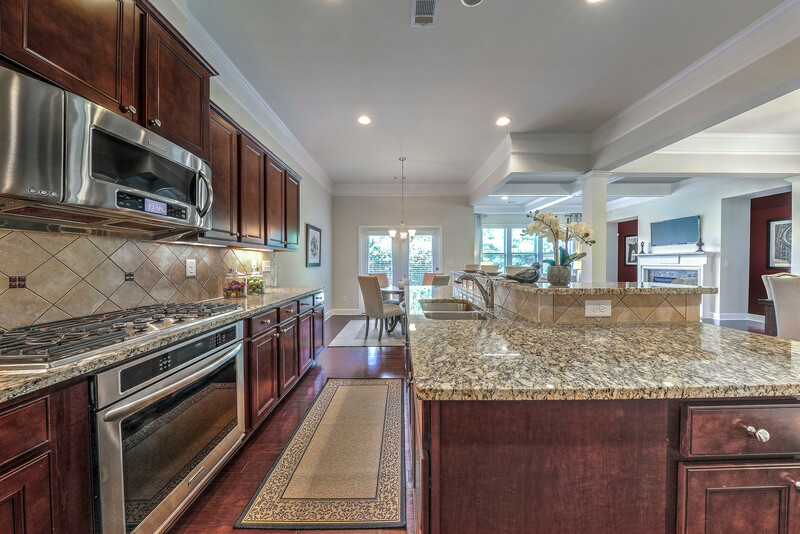 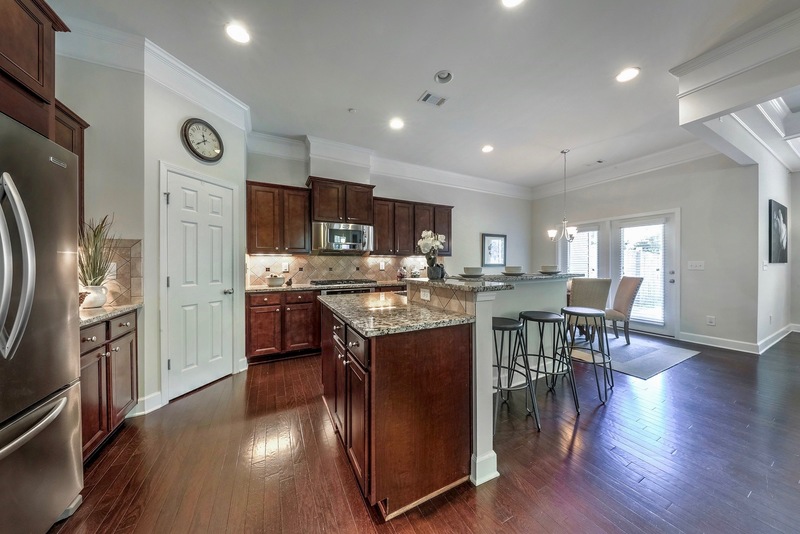 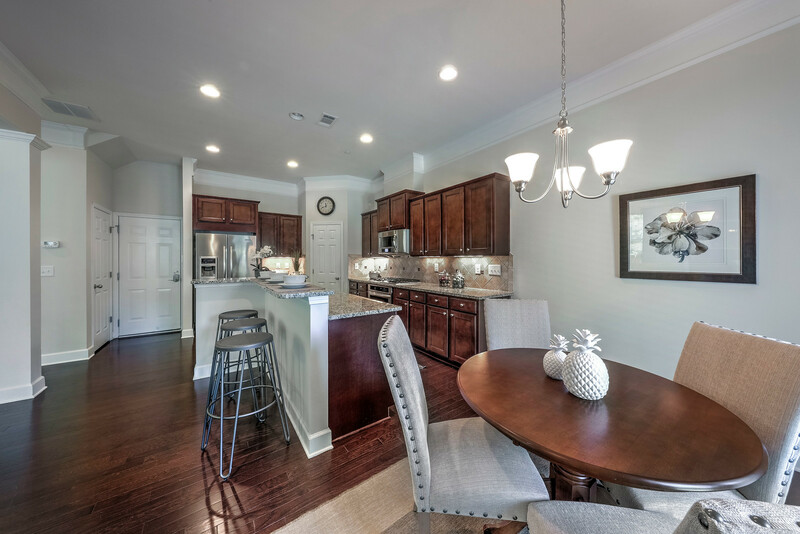 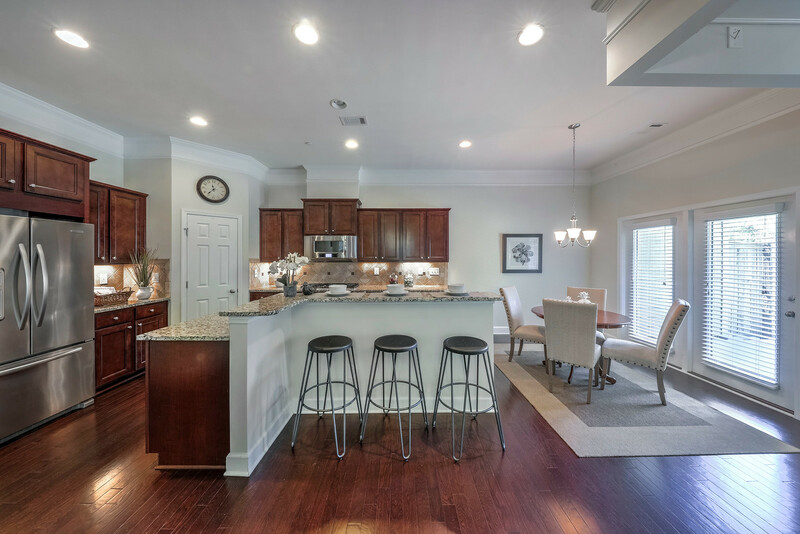 The open concept floorplan features a large family room, spacious dining room, breakfast room and huge chef’s kitchen with granite countertops, stainless appliances and breakfast bar. 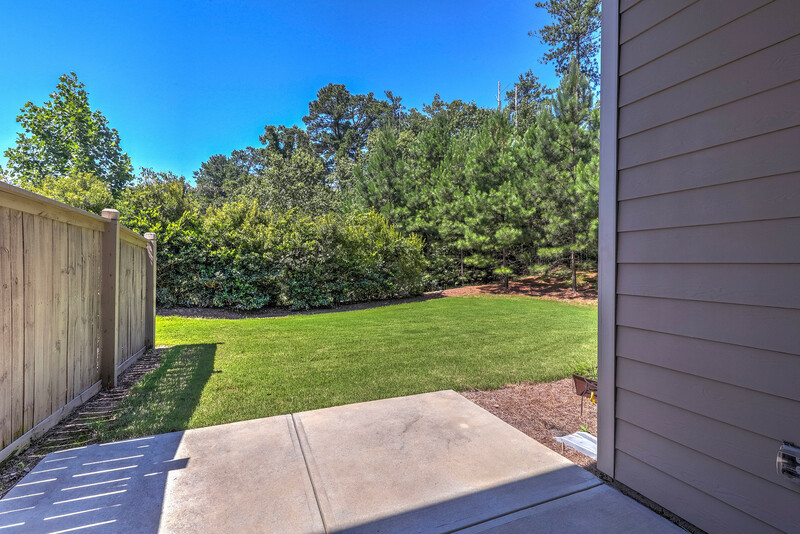 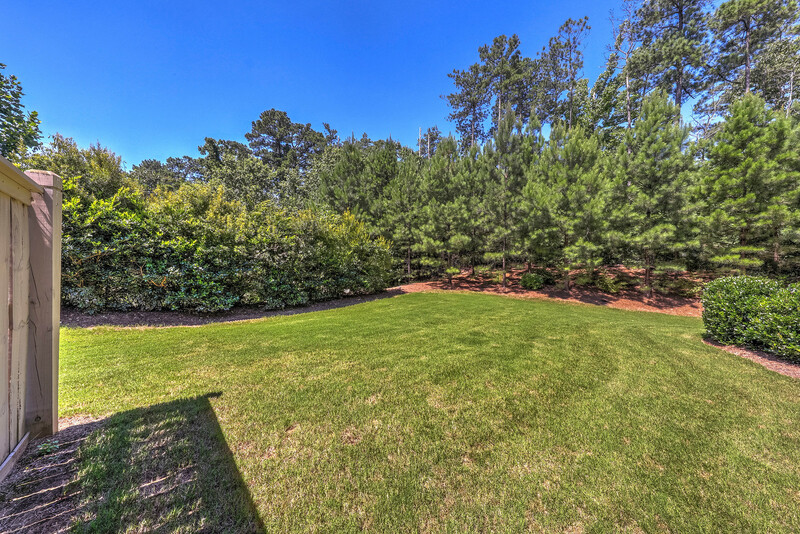 Walk out to a private backyard with patio and tons of yard space. 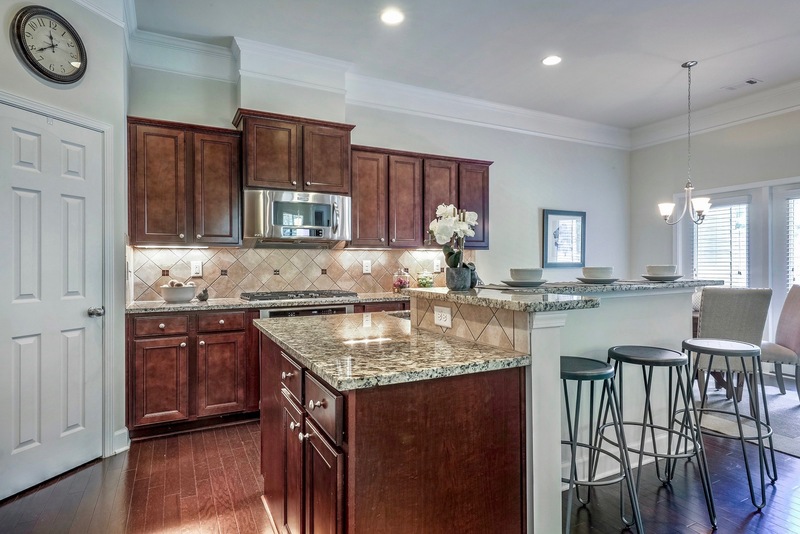 Two car garage with extra storage is also located on the main level. 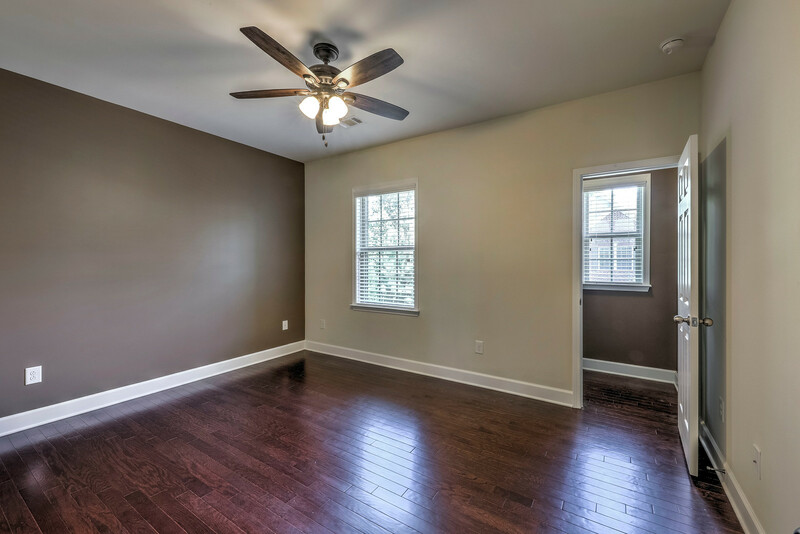 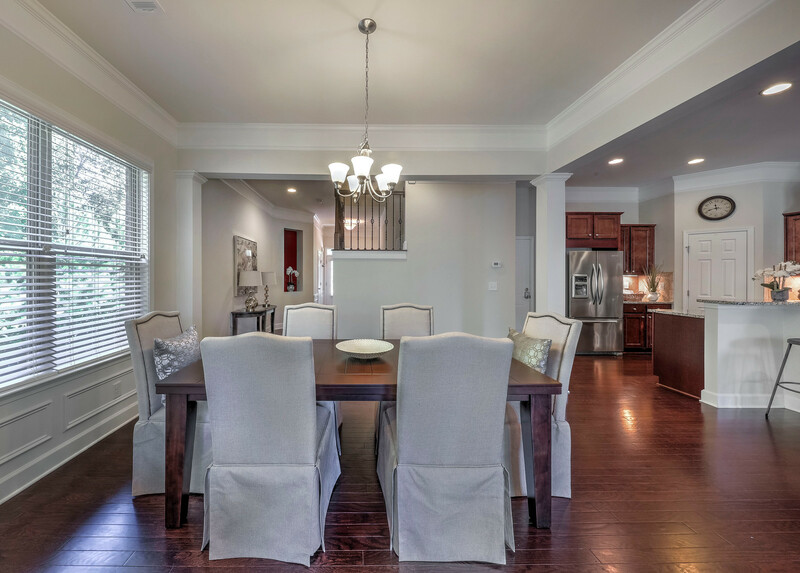 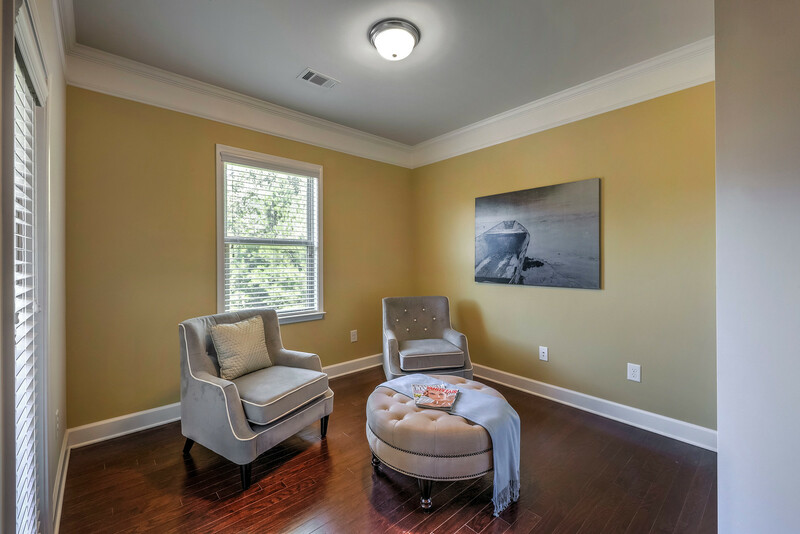 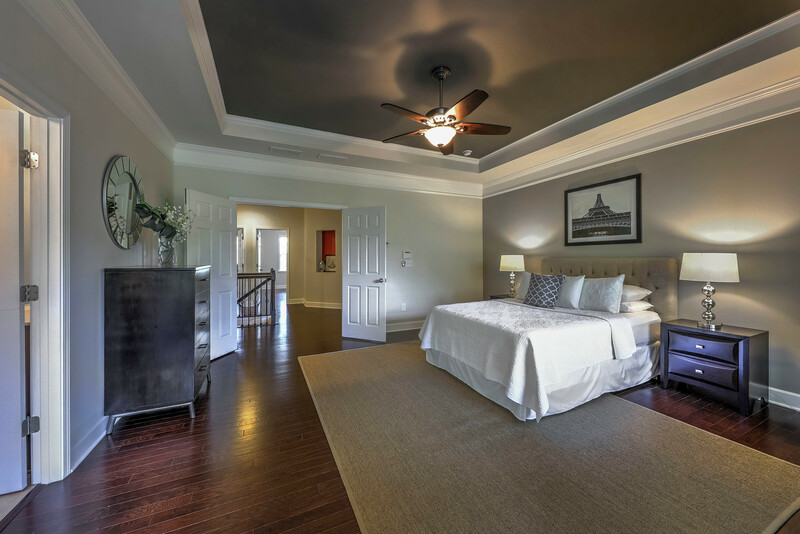 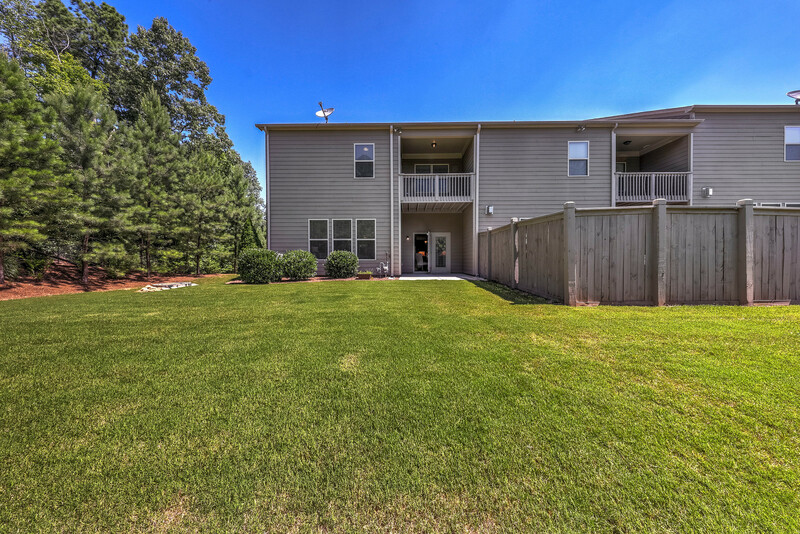 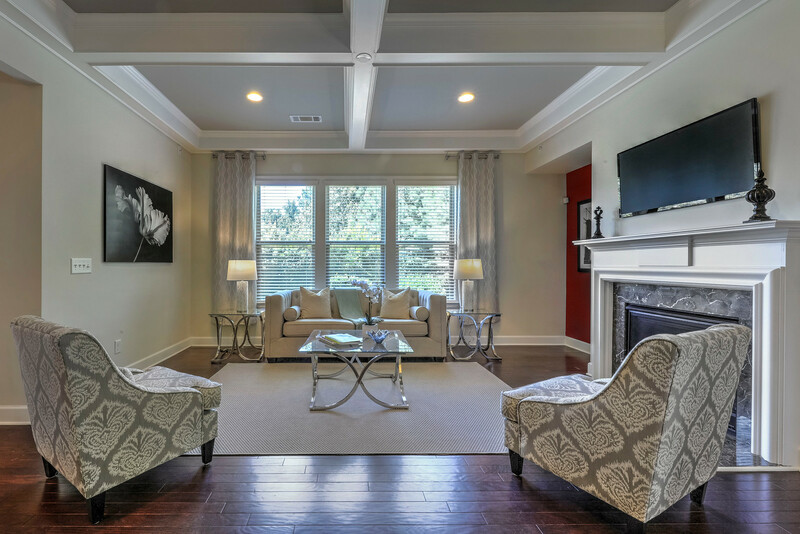 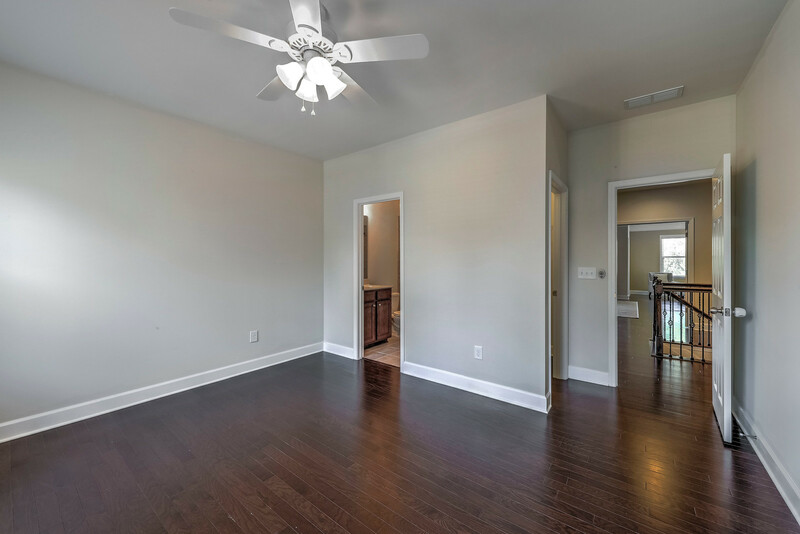 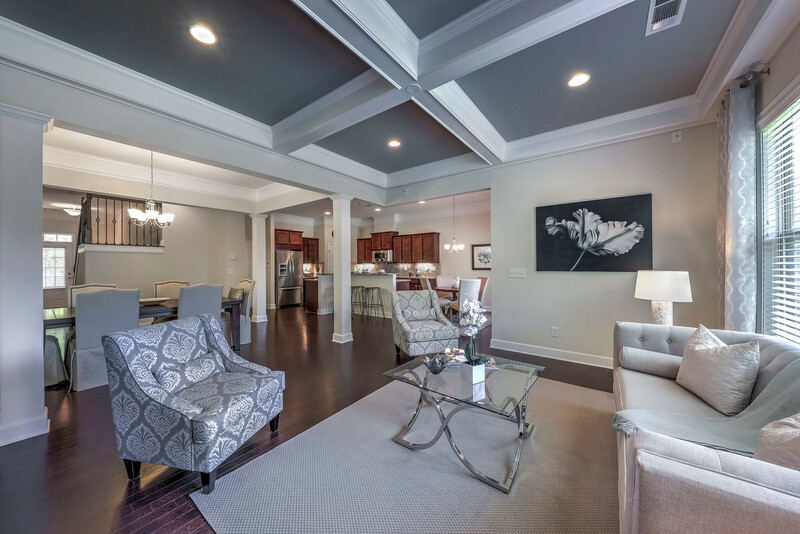 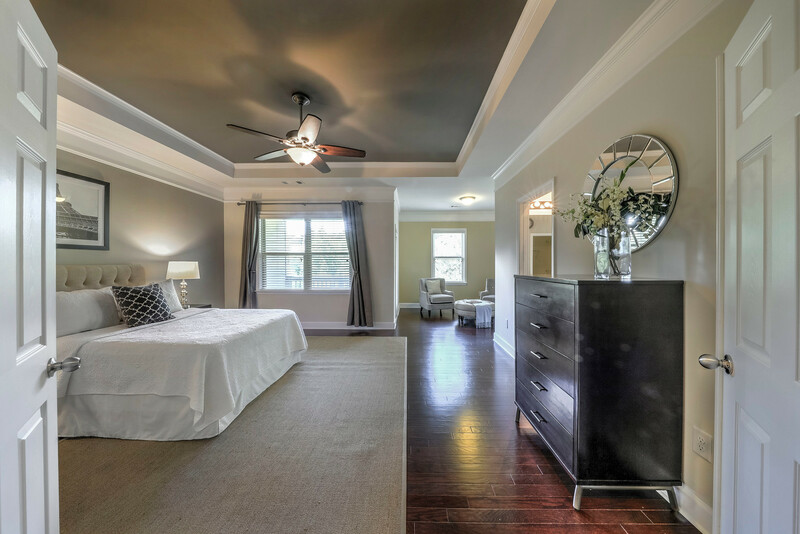 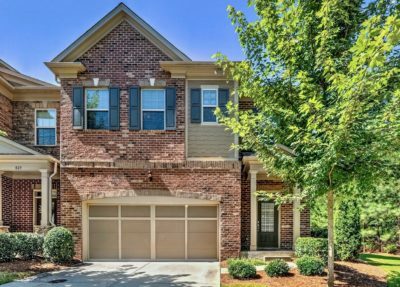 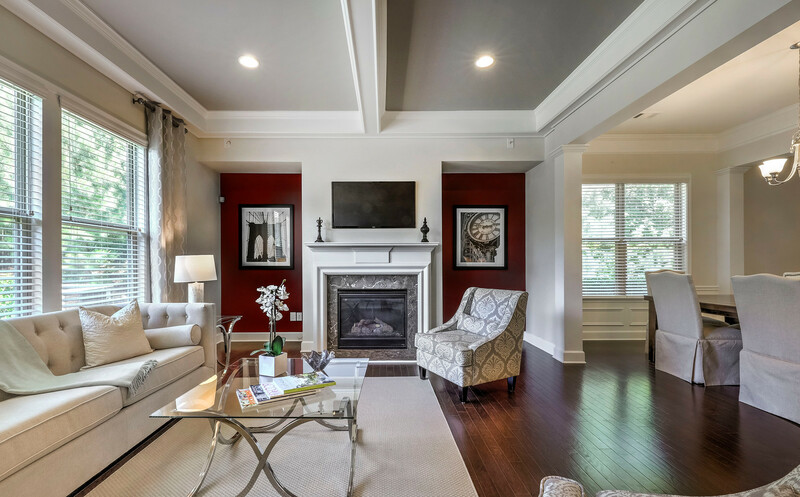 Upstairs you will find an oversized luxurious master suite featuring trey ceiling, hardwood floors and sitting room that opens to private covered porch overlooking the backyard. 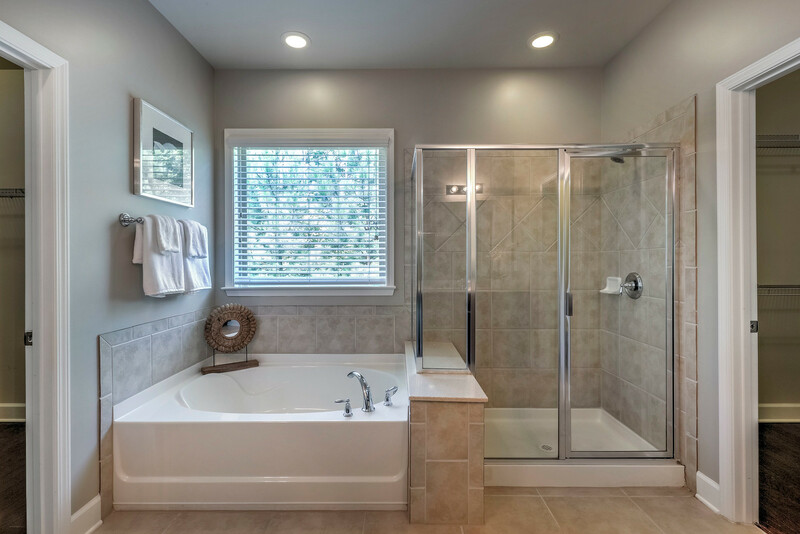 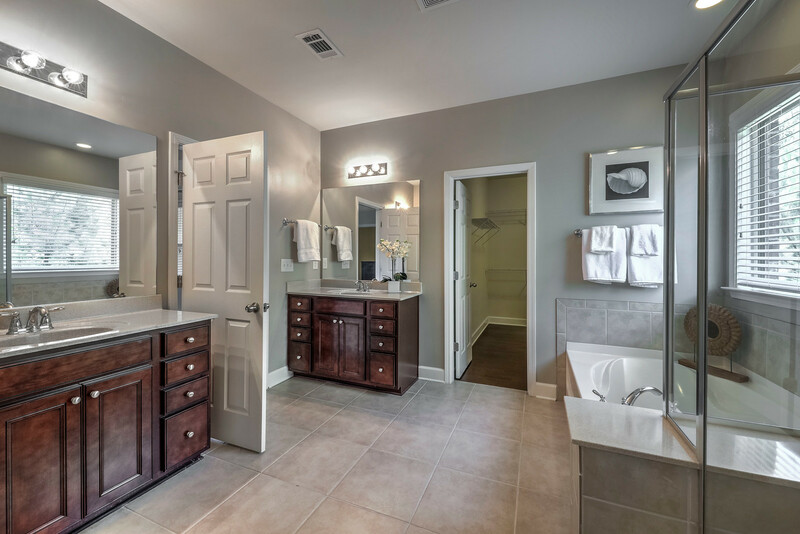 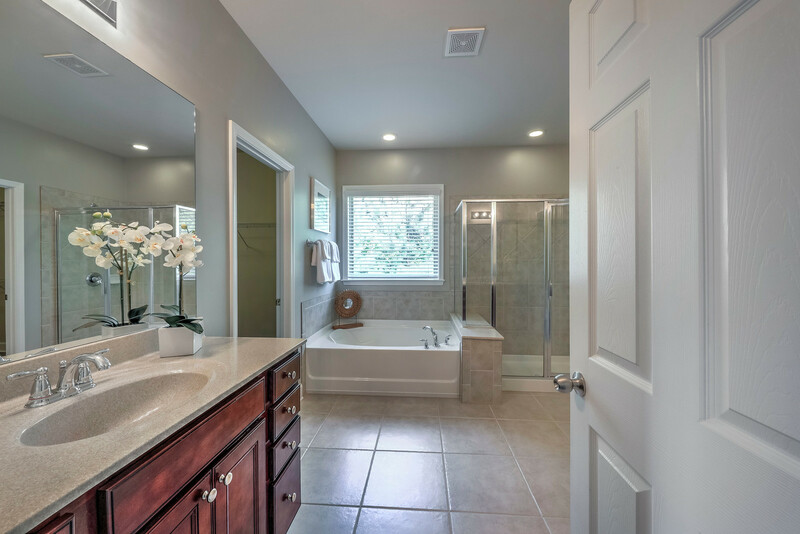 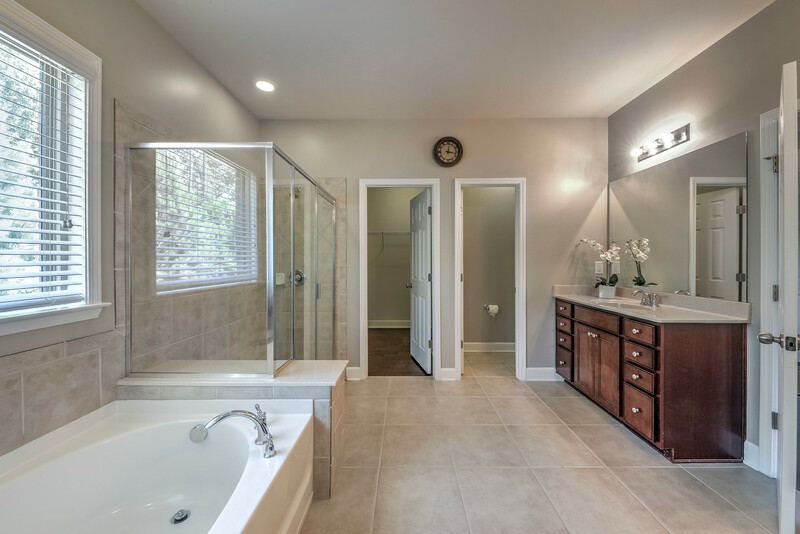 Large master bath features dual vanities, two huge walk-in closets, garden tub, and separate shower. 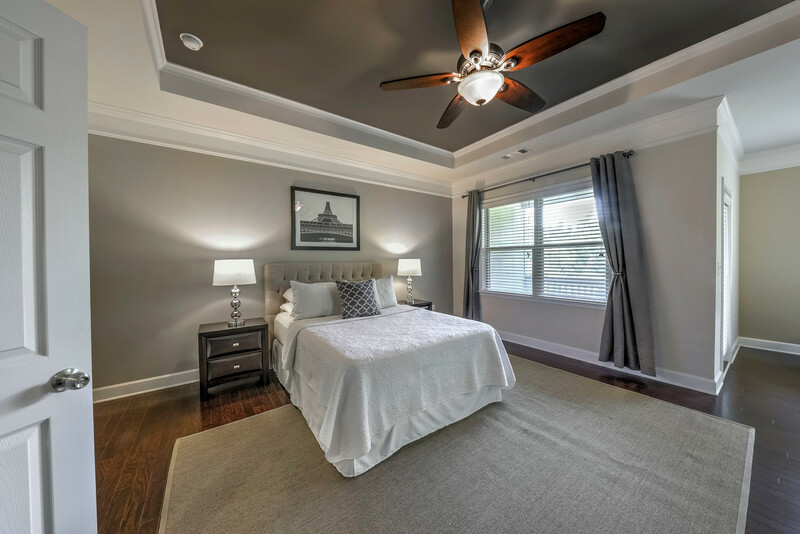 Two additional generously sized bedrooms include walk-in closets, hardwood floors and private bathrooms. 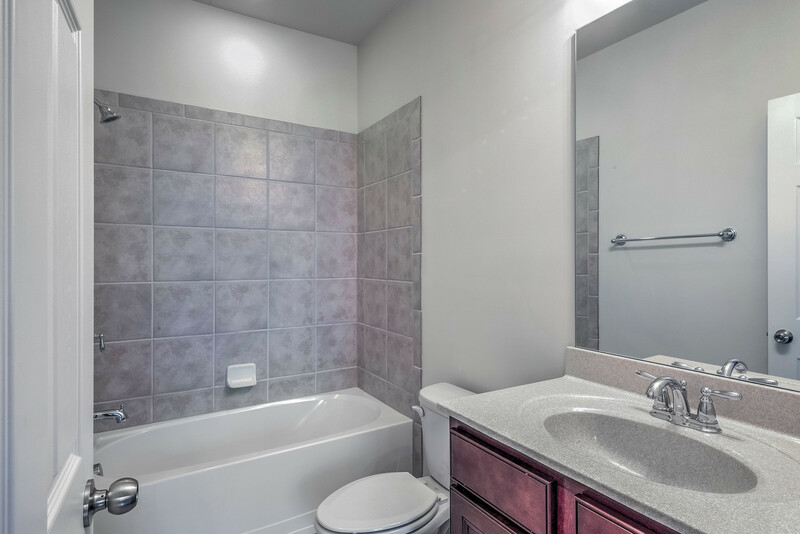 Laundry room is located upstairs. 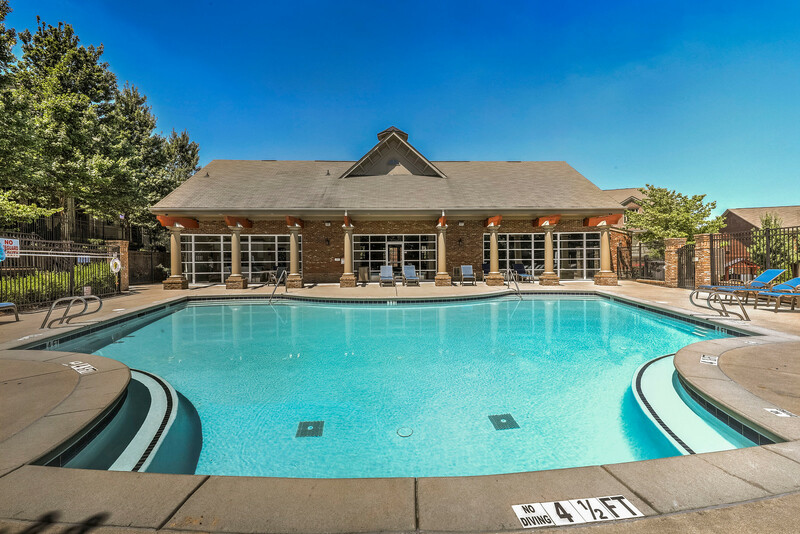 Nearby restaurants include Blue Moon Pizza, Taziki’s Mediterranean Cafe, QDOBA Mexican Eats, Sushi Nami, and more. 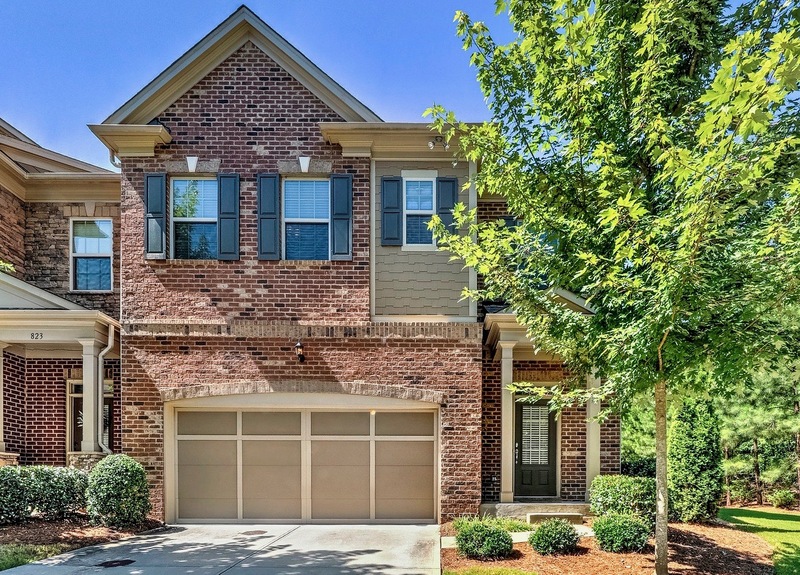 Close to Northside Hospital, St Joseph’s Hospital, Marist School and Atlanta Jewish Academy. 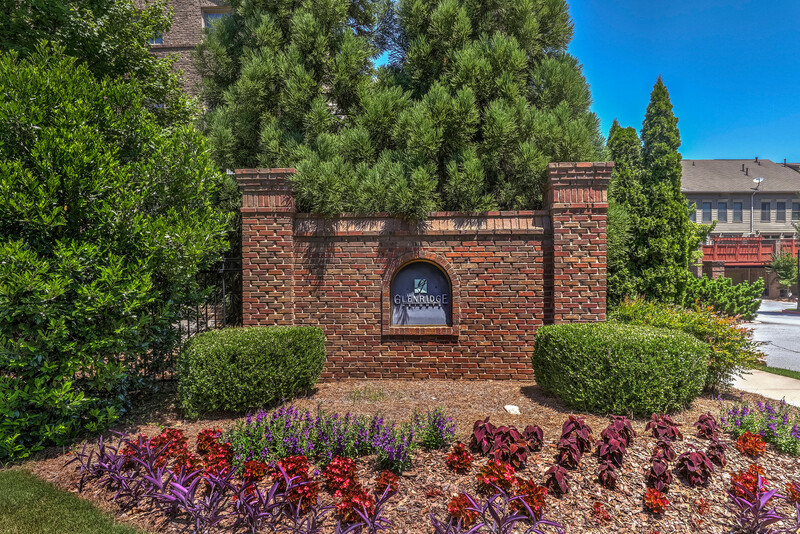 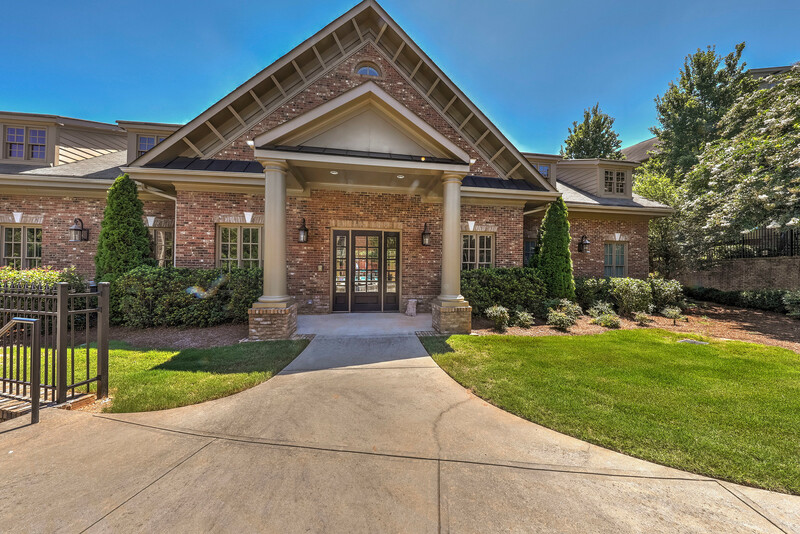 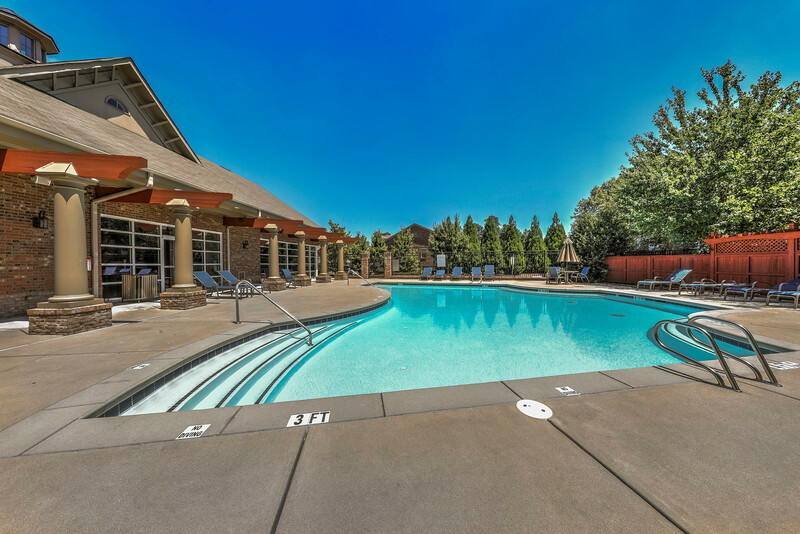 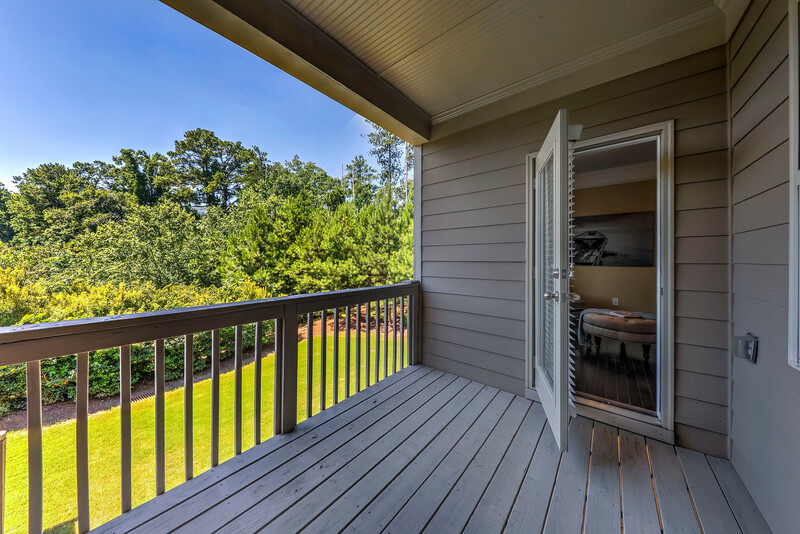 Minutes from Buckhead and Roswell Road dining and easy access to I-285 and GA-400.